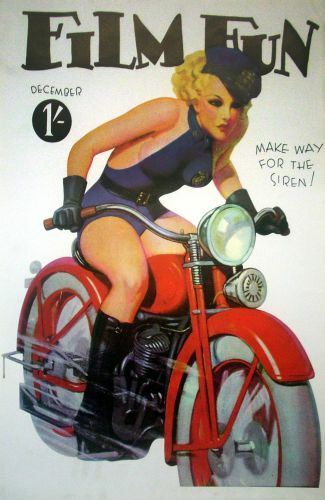 Film Fun magazine, "Make Way for the Siren!" Film Fun magazine reproduction, "Make Way for the Siren!" 1934 by Art deco artist Enoch Bolles.